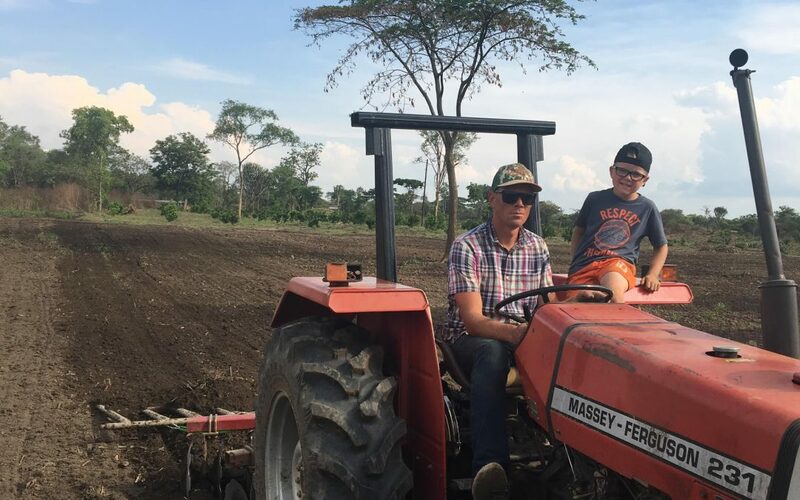 Just before the rainy season, Nicole and Scott Hansma travelled to Zambia with their son to help with crop planting on Rob’s farm. They partnered with local farmers in ploughing and planting tomatoes. 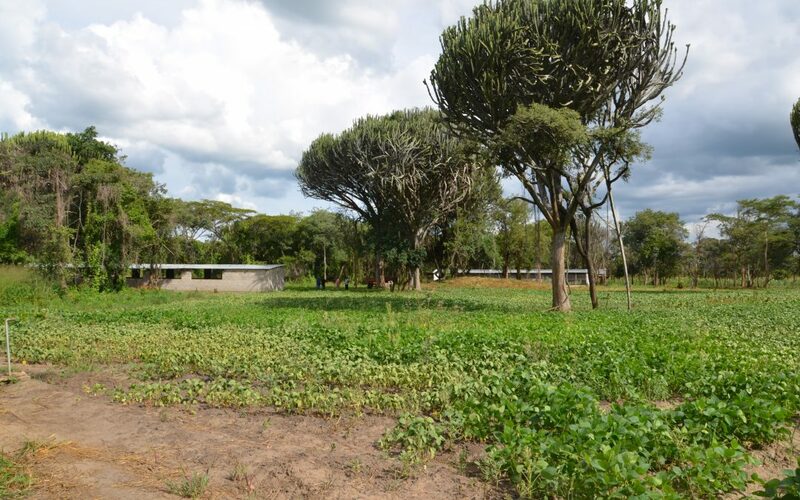 Check out this week’s blog post to hear about their experiences in Zambia. 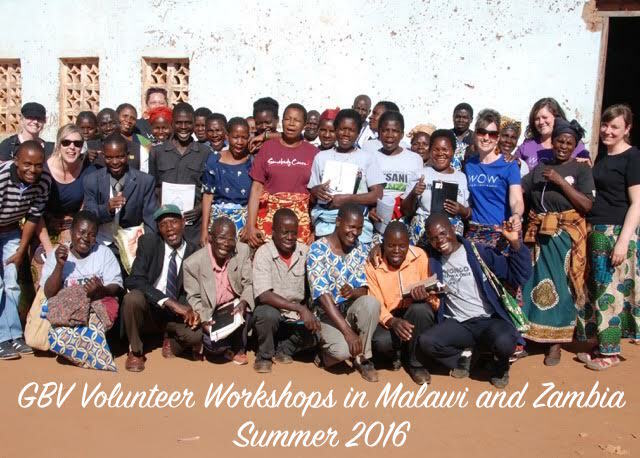 During the summer of 2016, a team made up of counsellors, social workers and therapists travelled to Malawi and Zambia to lead gender based violence workshops for GBV volunteers. 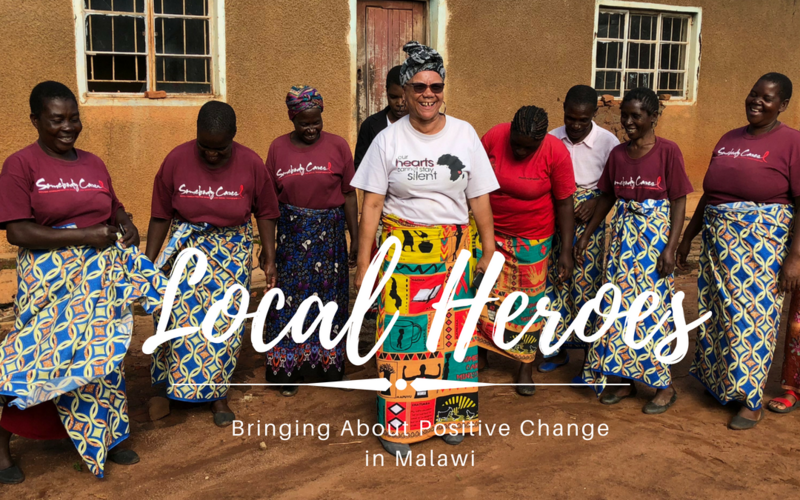 Prior to their trip, this team developed a trauma counselling handbook for counsellors and survivors, in collaboration with our local partners, that were introduced to volunteers during these workshops. 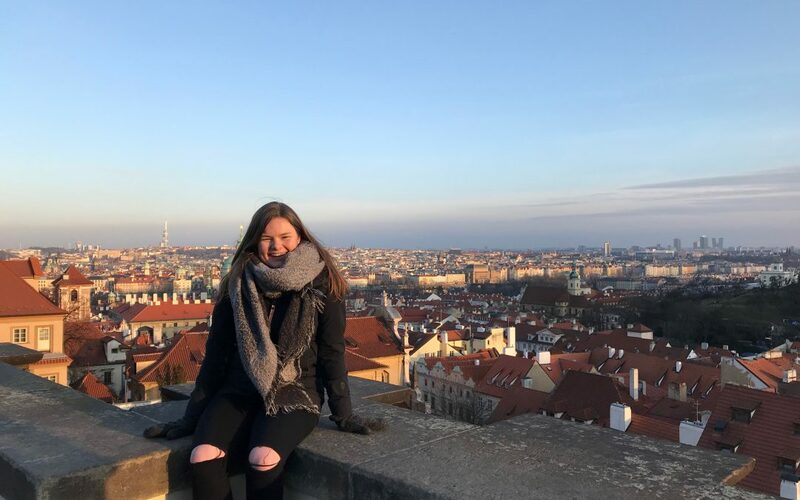 Check out our latest blog post to hear Rebecca’s experience as part of this team. Jacob and Nya play an important role as part of our partner’s gender based violence awareness team. 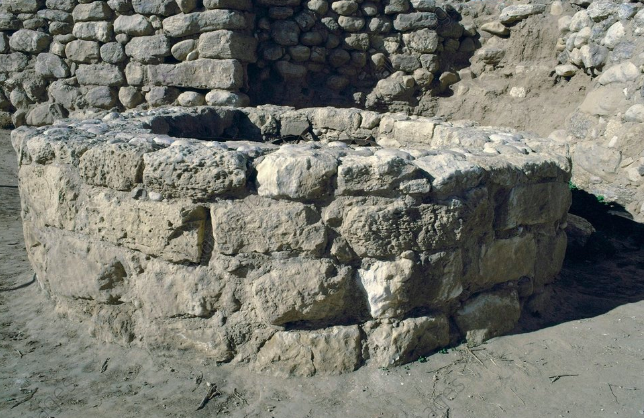 In his previous life, Jacob was an alcoholic and a severely violent man towards his wife and children. 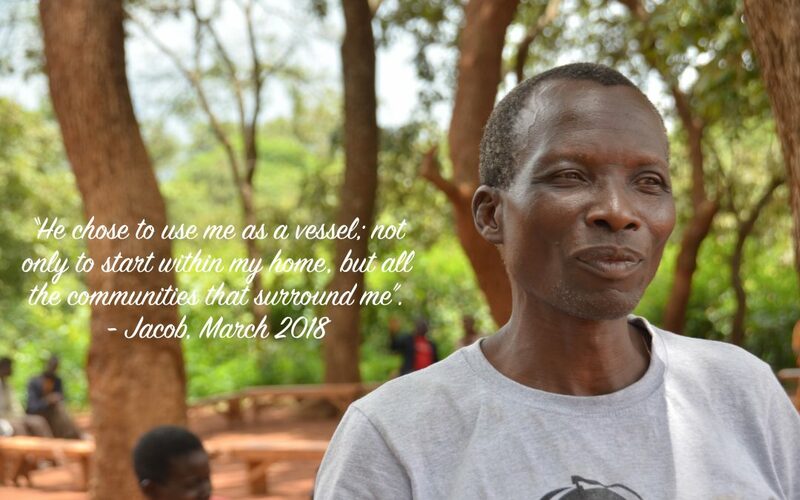 With the help of GBV support groups and God’s abundant grace and forgiveness, God has done an absolute miracle in Jacob’s life and their family as a whole. 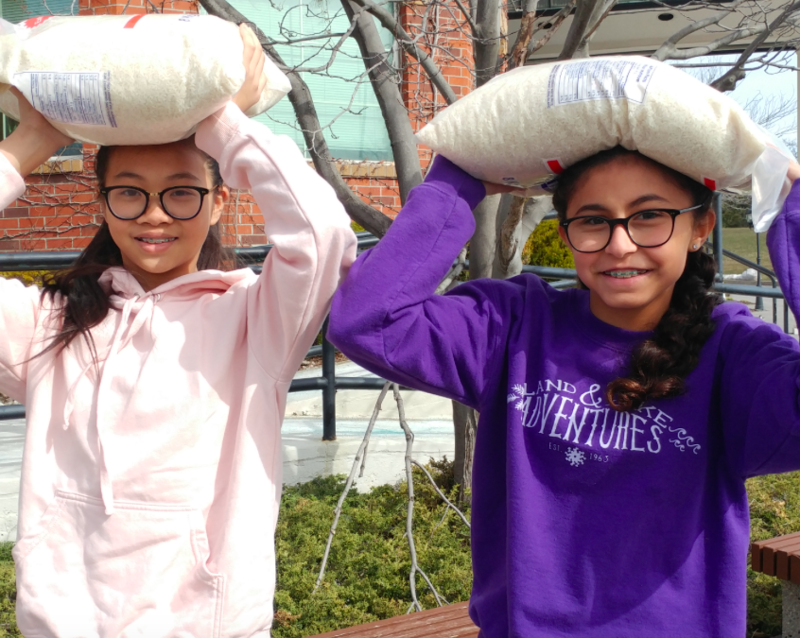 Jacob and Nya now maintain an incredible influence in spreading awareness regarding gender and family issues within the communities they have have developed relationships with. Click the link below to hear Jacob and Nya’s story of healing and transformation. 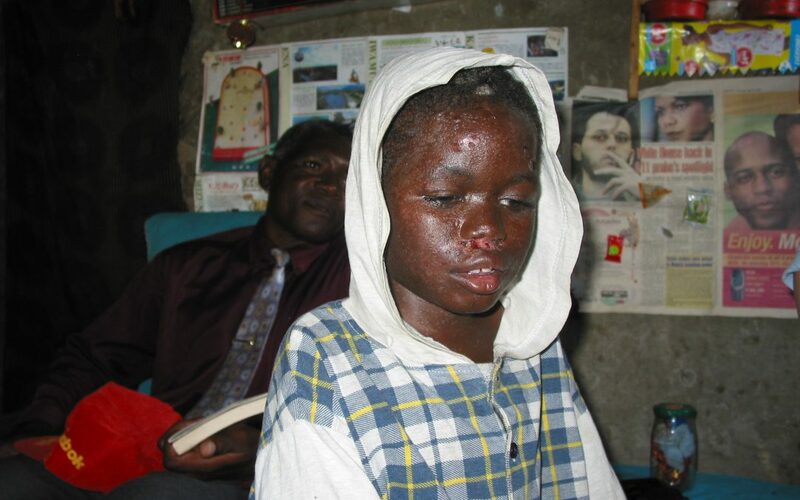 The Ministry of Gender, Children, Disability and Social Welfare’s Violence Against Children and Young People in Malawi survey highlights the current heart wrenching reality surrounding physical and sexual abuse experienced by children and young people living in Malawi. 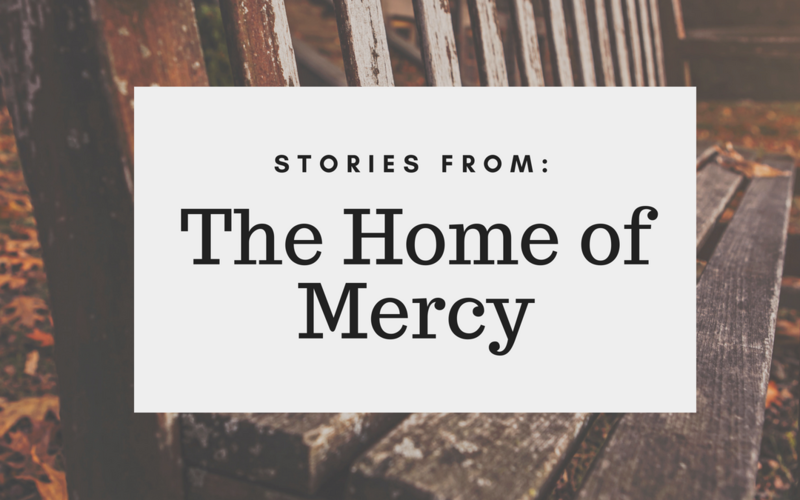 Check out this week’s blog post to hear stories of some of the many children benefiting from services offered at the Home of Mercy. WOW’s partner’s gender based violence counsellors are true local heroes. 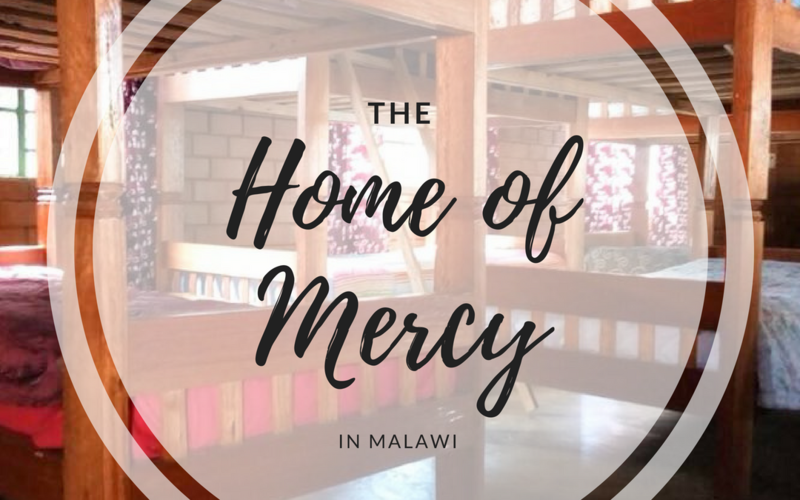 Check out our latest blog post to learn more about the services they provide to women and children who have been victims to gender based violence. 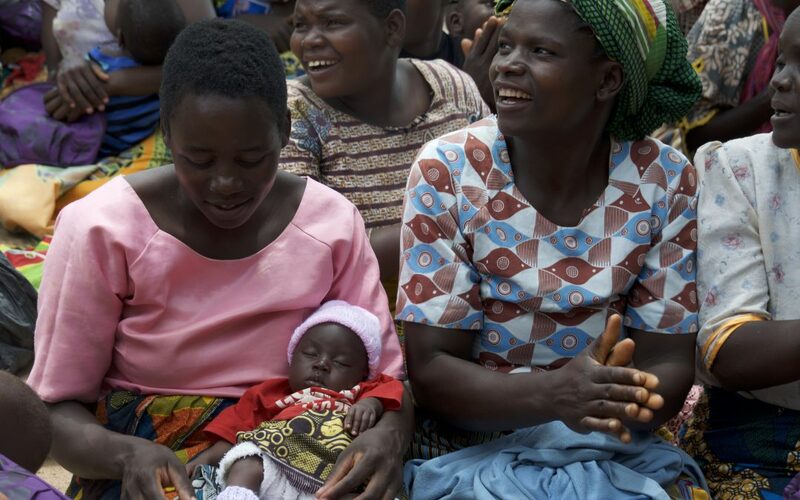 Recent statistics published by Malawi’s Demographic and Health Survey (MDHS) shed light on the growing issue of gender based violence among women in Malawi. 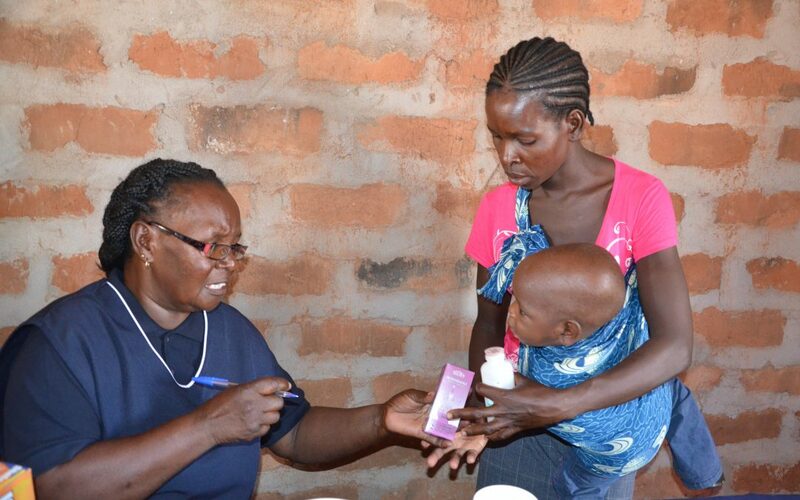 Find out how our partners in Malawi are working to combat these issues. 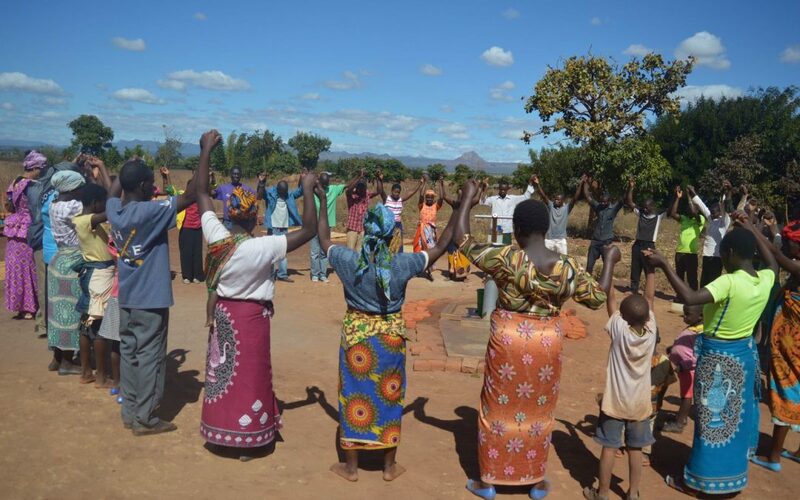 Women, Water and WOW: Ushering in Revival in Malawi?